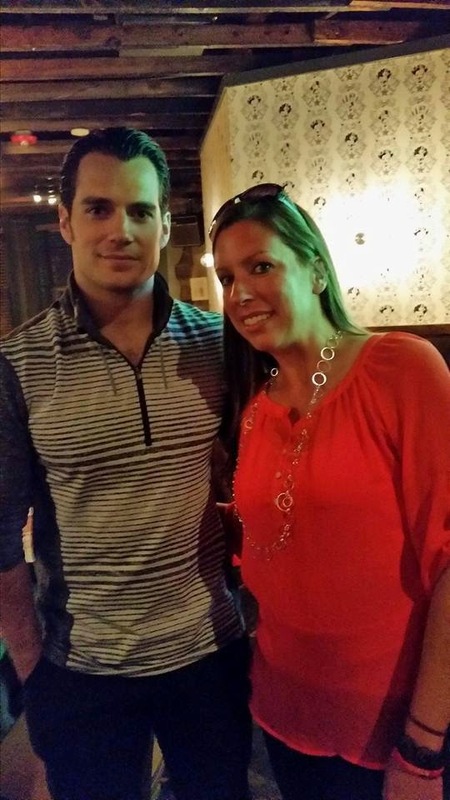 UPDATE 9/30: Added the full length photo of Abbey with Henry Friday night. Lucky! 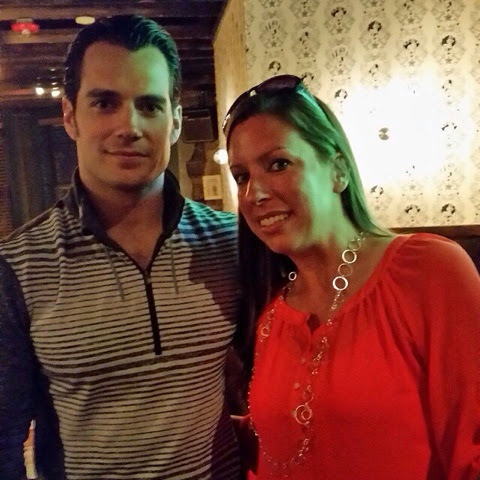 Yebba_0891: Just met Superman, nbd. No big deal?.. we'd say it's a PRETTY BIG DEAL. 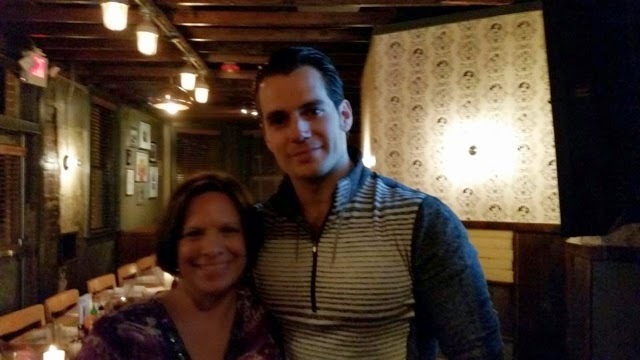 After all, we hadn't seen Henry in what, two weeks now? -- don't do that to us again! and did everyone notice the hairstyle?.. all he's missing is that glorious suit of his. Hmm.. updates from Detroit as we get them. Images via Henry Cavill Fanpage. Gosh he looks like a Ken doll here.....swoon. I am certain the "no big deal" comment was sarcastic! He is the very definition of Handsome. Lucky,lucky girls! Happy Birthday! -- hope you have a wonderful year (filled with many more Henry fan pics).